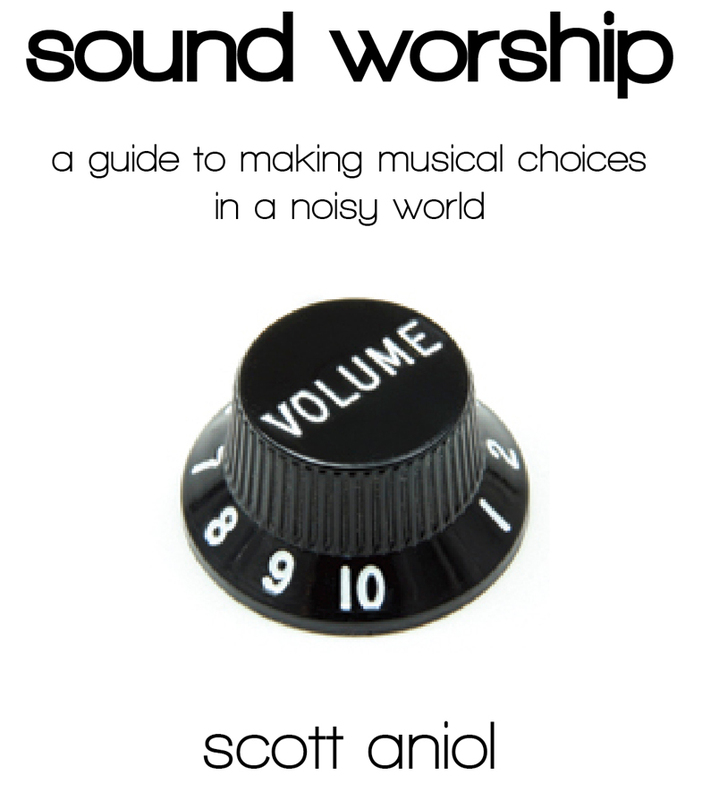 We are very excited to announce the publication of a new book, Sound Worship: a Guide to Making Musical Choices in a Noisy World by Scott Aniol! Scott Aniol presents the primary topics from Worship in Song in 6 brief, easy-to-read, engaging chapters. If you want answers to important worship and music questions without all of the research, footnotes, or technical jargon (or if you know someone who does), Sound Worship is for you. View all Sound Worship products. Purchase Sound Worship softcover book. Purchase Sound Worship PDF download. This companion is designed to accompany Sound Worship. The companion is divided according to the chapter and subject divisions within the book and includes 14,000 additional words of explanation, research, discussion, and application. We suggest that you follow along with this companion, answering the questions as you progress through each chapter. This PDF download includes full book contents from Sound Worship plus 14,000 additional words of research, explanation, discussion, and application, as well as student handouts, study guides, and more! Handouts for teachers to distribute to their students during their lectures of Sound Worship. Students can us these handouts to take notes as they listen to the lectures. The study guides may be duplicated and distributed to students of a class or group study. Students should use these guides as they read each chapter, answering each discussion question as they read. Includes 5 copies of the book plus one PDF version of the book and one PDF version of the Teacher’s Edition. An $85 value! Includes 10 copies of the book plus one PDF version of the book and one PDF version of the Teacher’s Edition. A $140 value! Visit www.SoundWorshipBook.com for more details!